We specialise in offering versatile samsung LFDs with capabilities to support productive business scenarios. Our LFDs have options of being operated remotely using different wired connections as well as using Wifi and Widi standards wirelessly. 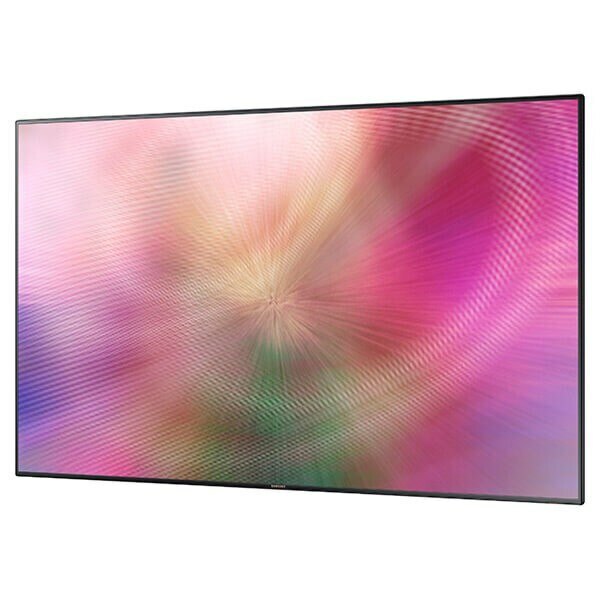 With our LFDs you can engage audiences with an interactive display that offers the added flexibility of an optional overlay installation touchscreen with Touch Pen. Enhance the customer experience with innovative technology featuring super-narrow bezel, slim depth and, energy efficient design.